Run to your nearest newsstand and buy the November 2010 issue of InStyle with Rachel McAdams on the cover, because my Clemence ring in 18K gold and rock crystal is on page 315! 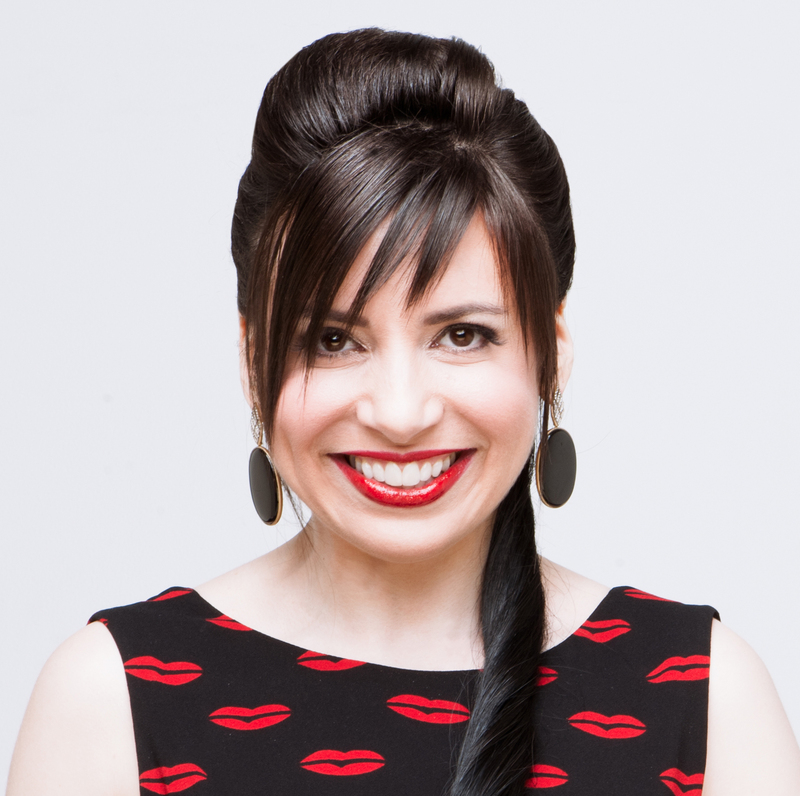 Thanks for including me, InStyle peeps! 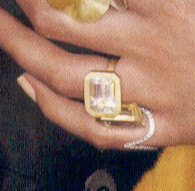 The Clemence is on the ring finger on the left (lower) hand. Thanks also go out to Belle de Ville for being the first person to tell me that the issue was out. The Clemence ring is named for Clemence of Hungary, the second wife of King Louis X of France in the early 14th century. In Les Rois Maudits (The Accursed Kings), a series of seven historical novels by Maurice Druon, Clemence is portrayed as a pious woman who, after the death of her husband, consoled herself with jewelry. The ring is available on my site and at Broken English in Santa Monica, Calif. Holla at me at wbjewelry at hotmail dot com if you have any questions. UPDATED TO ADD: Big thanks to longtime fashionisto Jeffrey Felner for writing this lovely profile of me for Examiner.com. And here I’ve been meaning to write about him for ages! I met Jeffrey on Facebook and he’s spent lots of time telling me fascinating stories about some of my favorite ’80s designers. If you are passionate about fashion history, you definitely want to join his Facebook page, called Hall of Fame – Designers Who Have Been All But Forgotten. All of his Examiner columns can be found here. 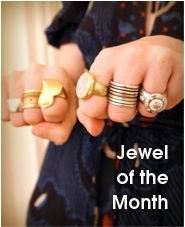 congrats for the feature- I love that ring! I shall get my copy tomorrow after work–hooray for WendyB’s widespread popularity. And glad that you enjoyed the shoes I found in the Goodwill window. That’s so cool. And I love the stories that you tell about where the names came from. Congrats girl, on getting your ring in an issue of Instyle! You deserve the recognition, dear! So freaking awesome lady! And it’s my favorite finger candy of the bunch of course! 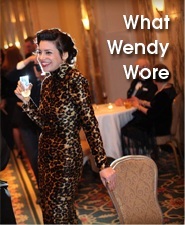 Congratulations Wendy — you deserve the great publicity! Congratulations! That’s awesome. I love how so many of your pieces reference intriguing women from history. It makes me want to read about every one of them. That is rad. I hope that they gave you a ginormous credit. Congrats! That is AWESOME! I will definitely buy that issue but I hope that YOU get as many buyers that InStyle will be after this! hey! this ring is rad! you must be proud!!! i’ll take it! and all of the other rings, too! love it!!!! Wahey! Congrats Wendy. Must be such a buzz seeing your pieces in magazines. How freakin fabulush! !Thie ring is gorg – so proud of you doll!!! congrats! whenever this happens i’m always tempted to say “LOOK WHAT MY FRIEND DID!! !” when i get the magazine … are we allowed to call you our friend?? haha. congrats for the featuress ! !